Woodbury Court in Laindon, Essex has maintained its Outstanding status following an inspection by the CQC in May. The home, which was rated Outstanding following its last inspection in January 2017, remains amongst the 2% of adult care home services to hold the CQC’s top rating. Woodbury Court’s long-standing home manager, Abdul Chirwa, said: “We are very proud to maintain our QCQ Outstanding status. Together with my fantastic team, we always give 100% of our attention to our residents and their individual needs. 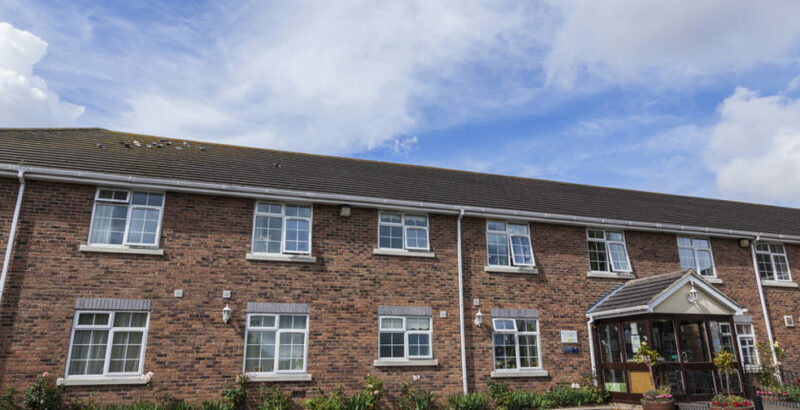 The 94-bed home, which provides care for older people, including those living with dementia, is among three Runwood Homes services to have been rated Outstanding, along with Crowstone House in Westcliff on Sea and Frank Foster House in Theydon Bois. The CQC commented: “The service had continued to provide care that was outstanding and had made further improvement within the service that had a positive impact on people’s lives. Staff cared for people in a kind and compassionate way; and people, relatives and other healthcare professionals remained complimentary of the service.